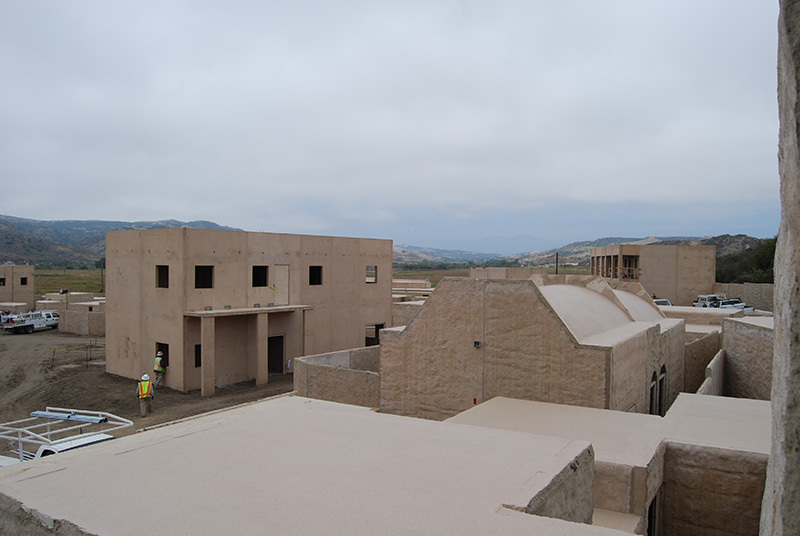 Willis Construction has produced many projects using custom structural precast elements. 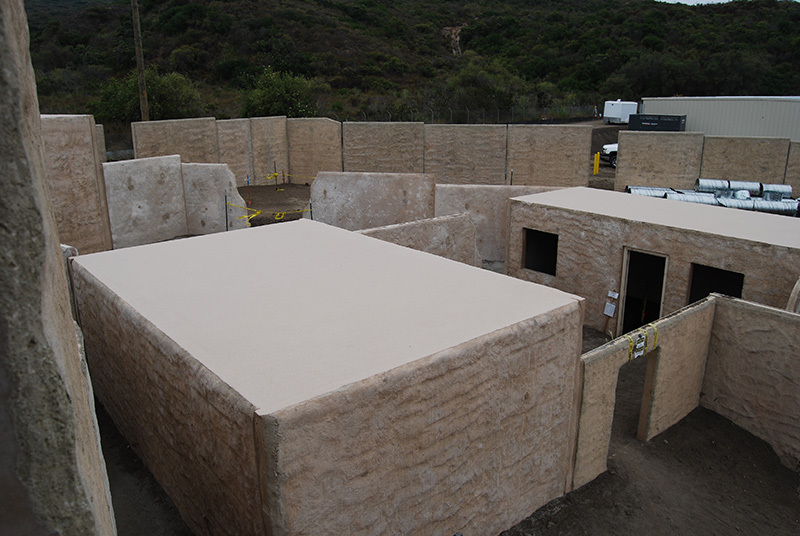 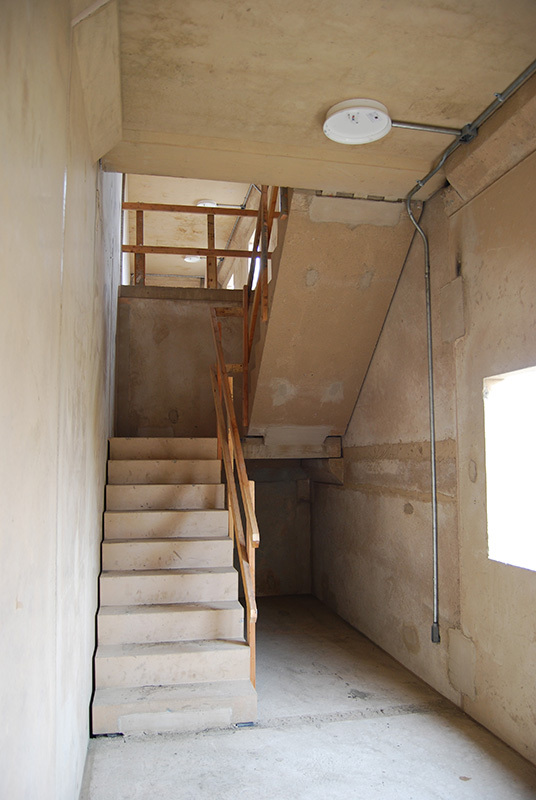 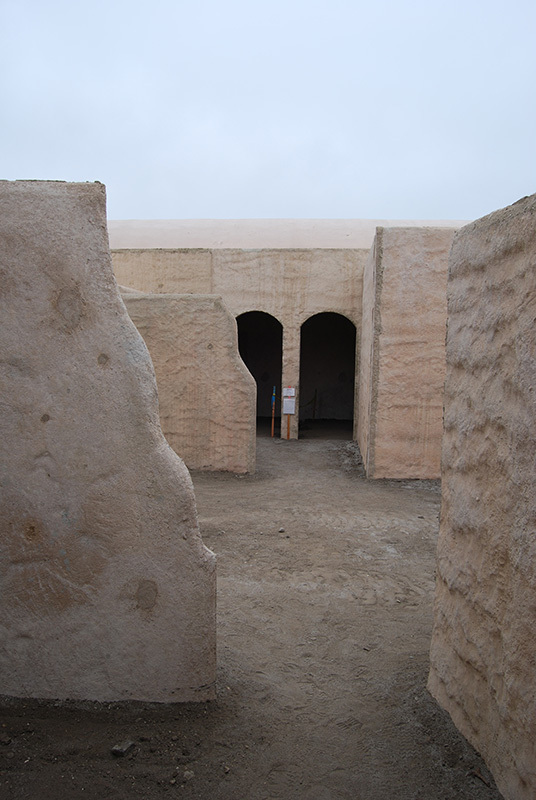 Most projects consisted of planks, vertical walls and V-shaped vertical chase panels for the California Prison System. 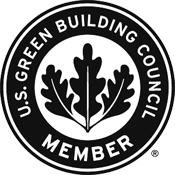 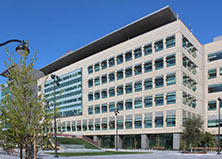 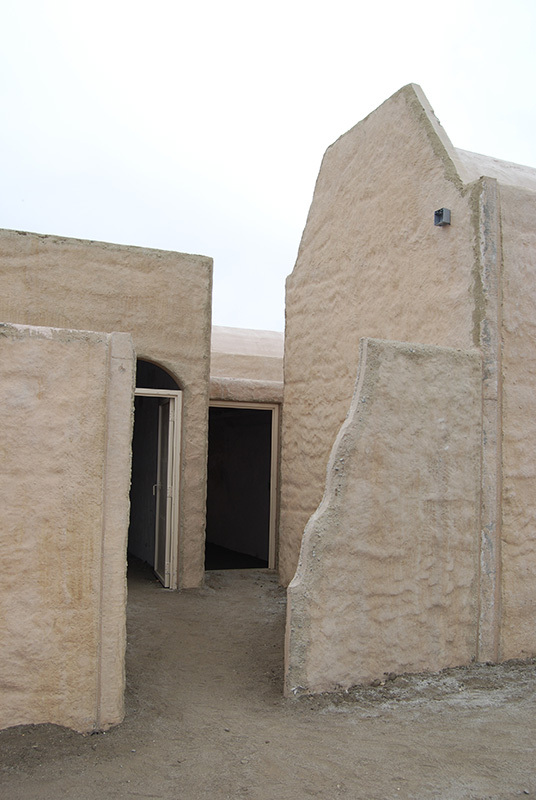 Others have been unique custom structural precast elements for a wide range of projects. 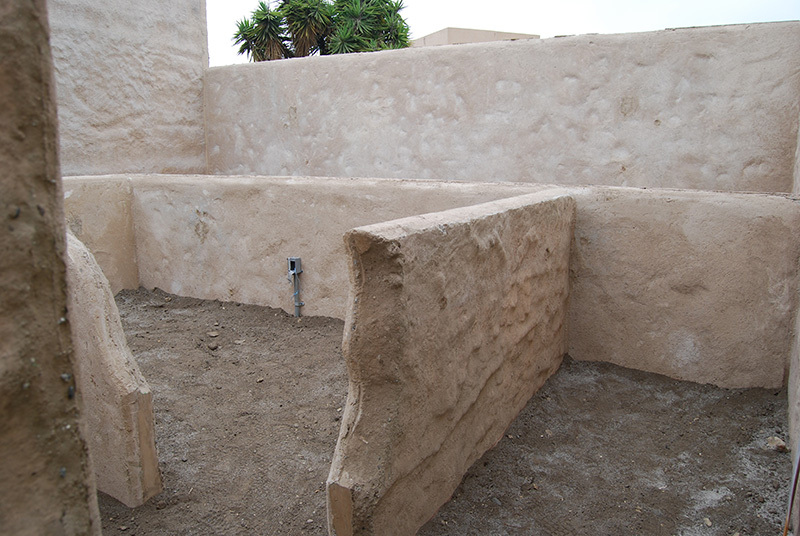 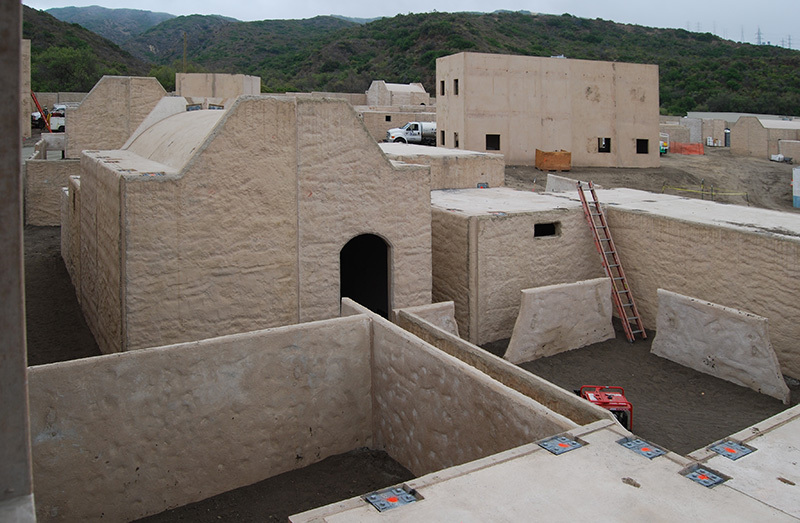 Some included sewage digesters, stadium seating, stairway risers with landings, and a simulated "Afghan Village" for the US Marine Corp. 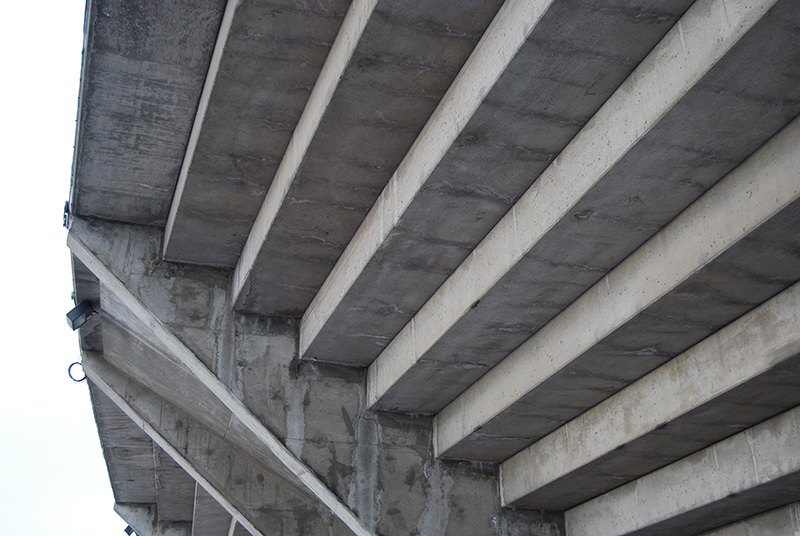 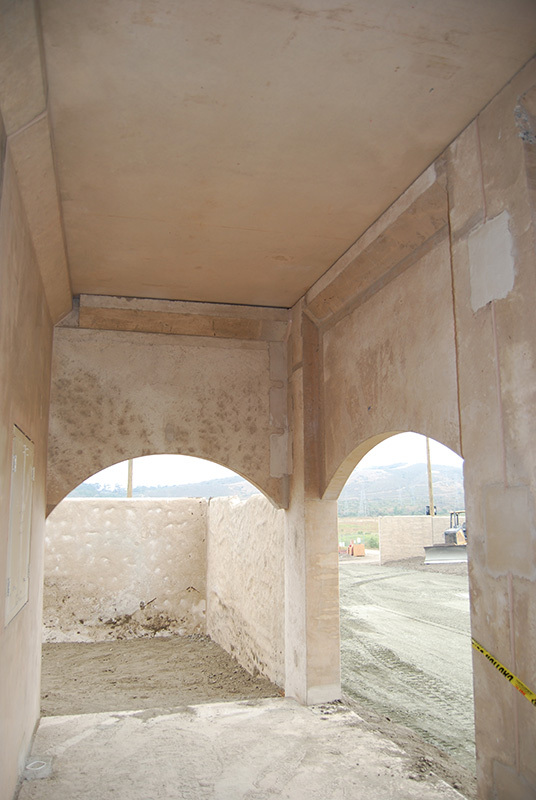 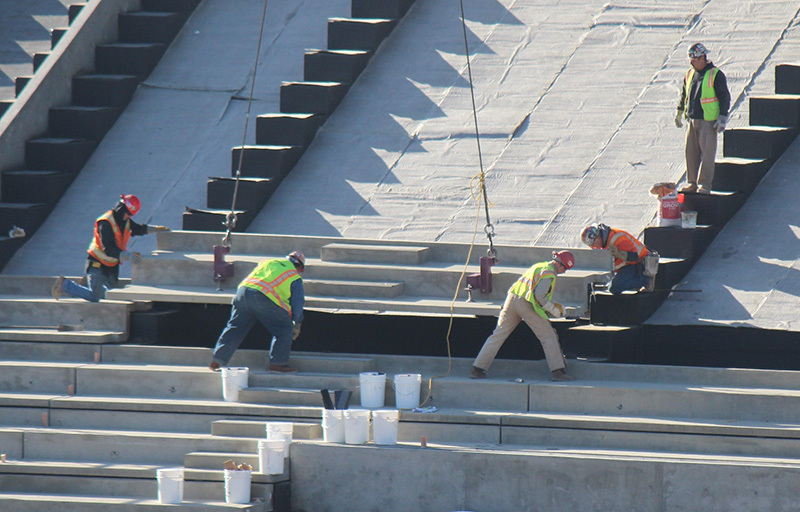 If you have a question regarding a project requiring custom concrete structural precast, contact Willis Construction. 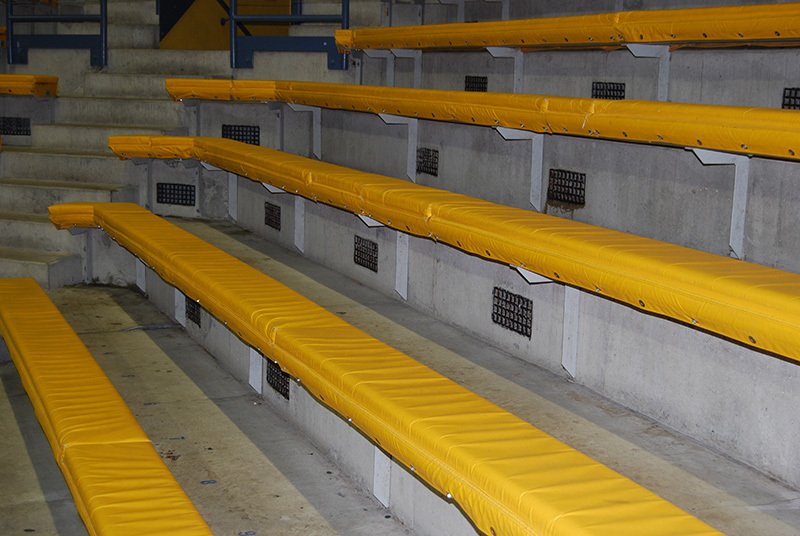 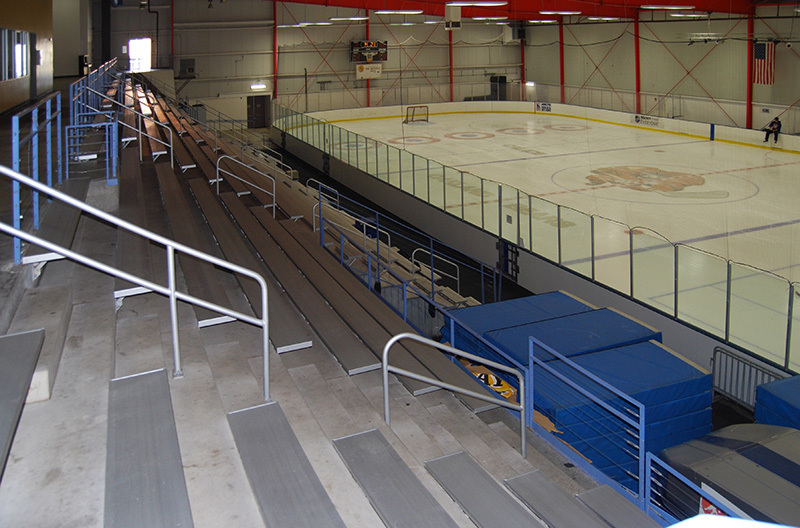 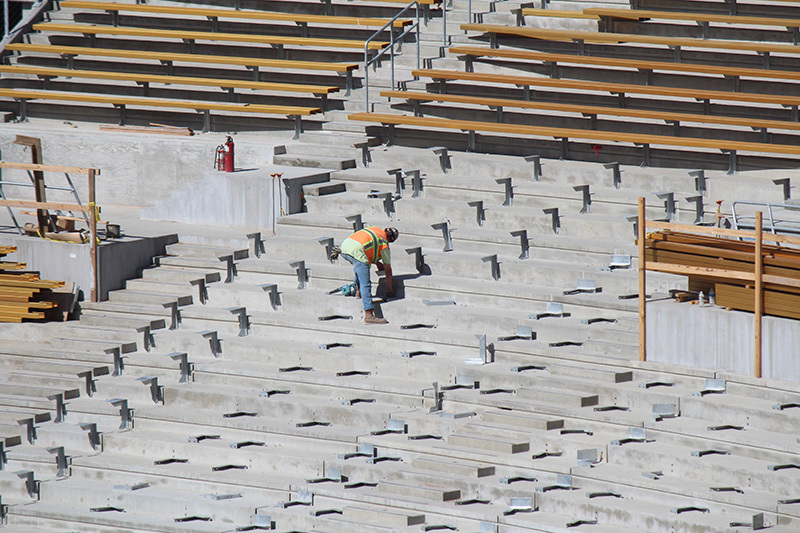 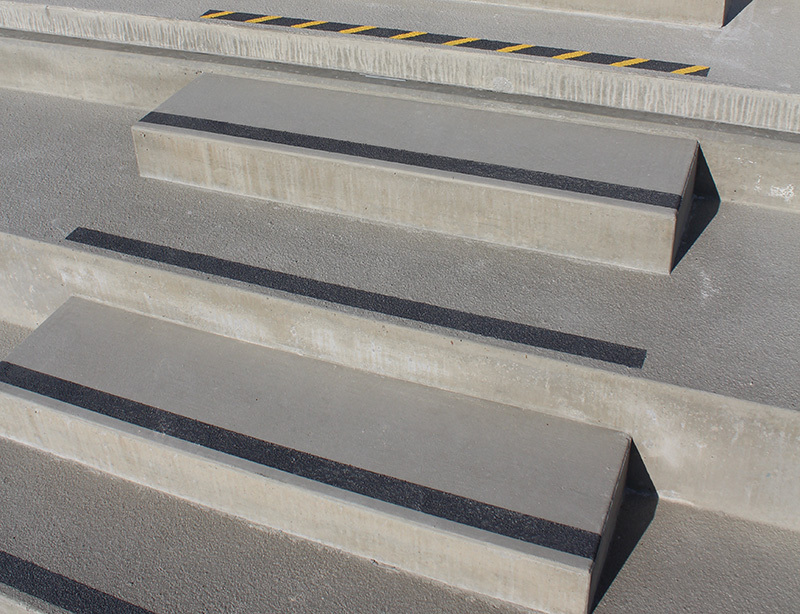 Structural Precast risers for stadium seating. 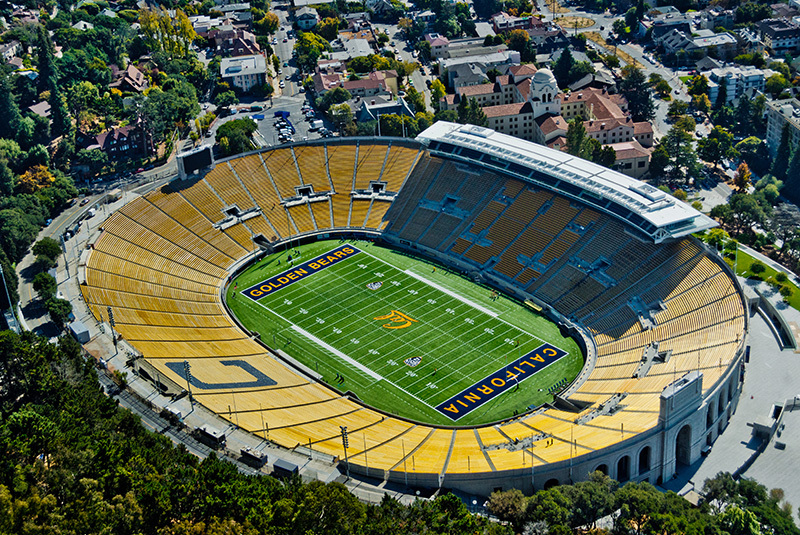 For the Cal Bears football team and fans, it's good to be home again. 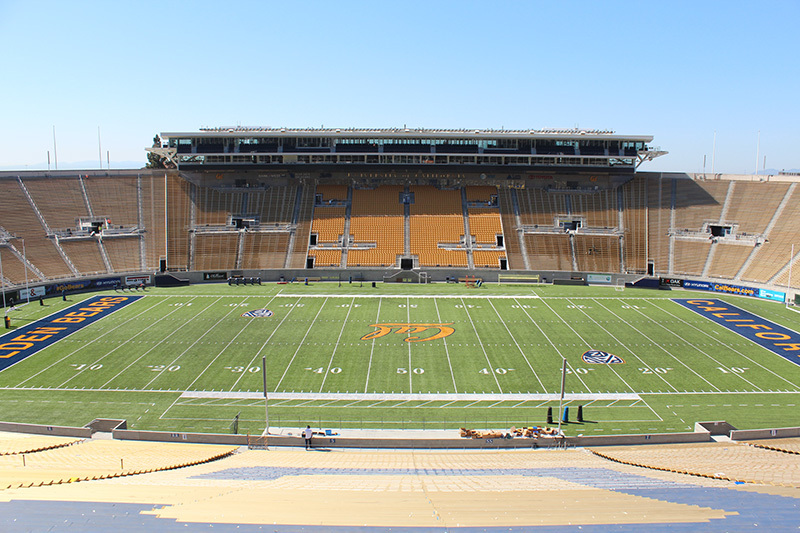 Home would be playing football again in their own, seismically upgraded and beautifully renovated football stadium. 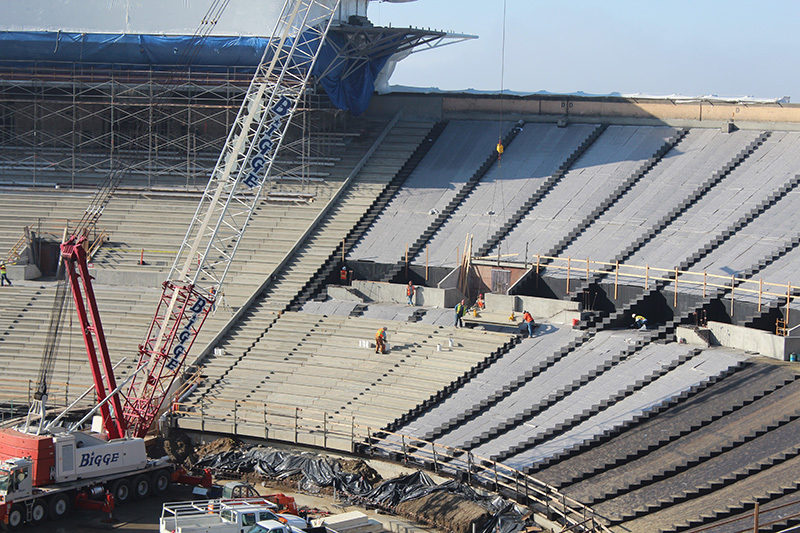 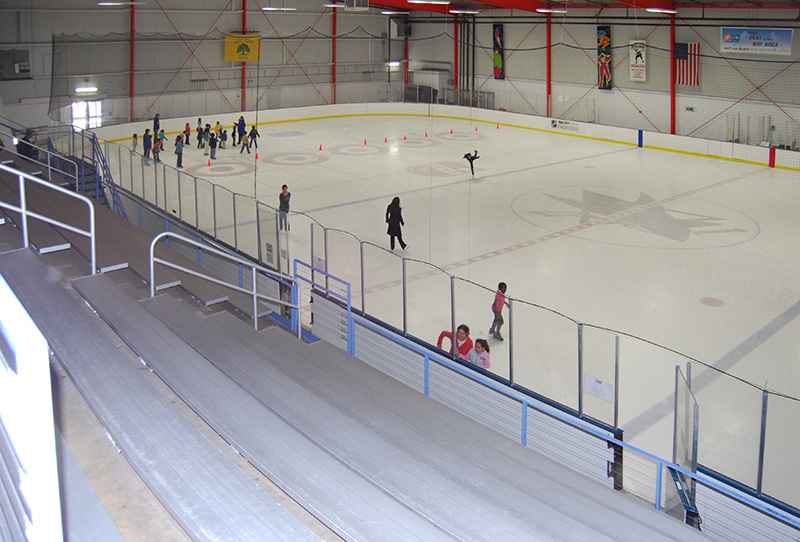 The renovation included precast stadium planks for more than half of the stadium bowl. 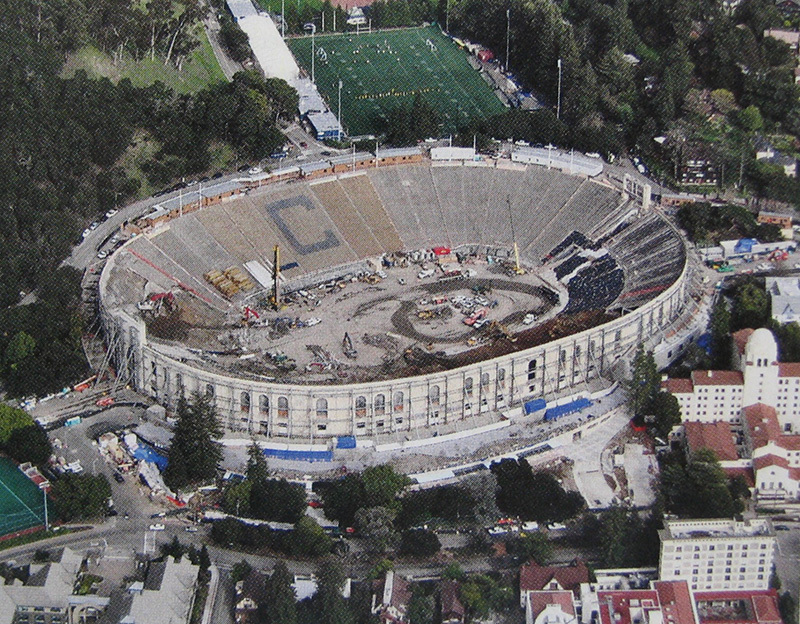 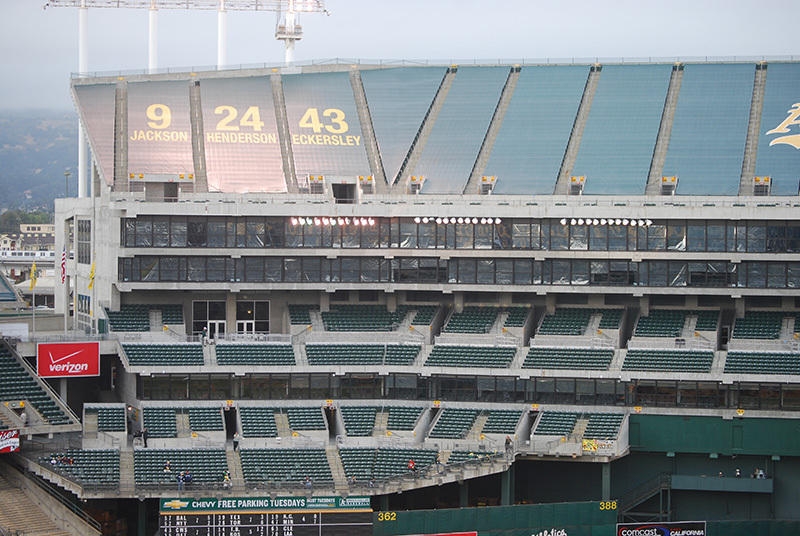 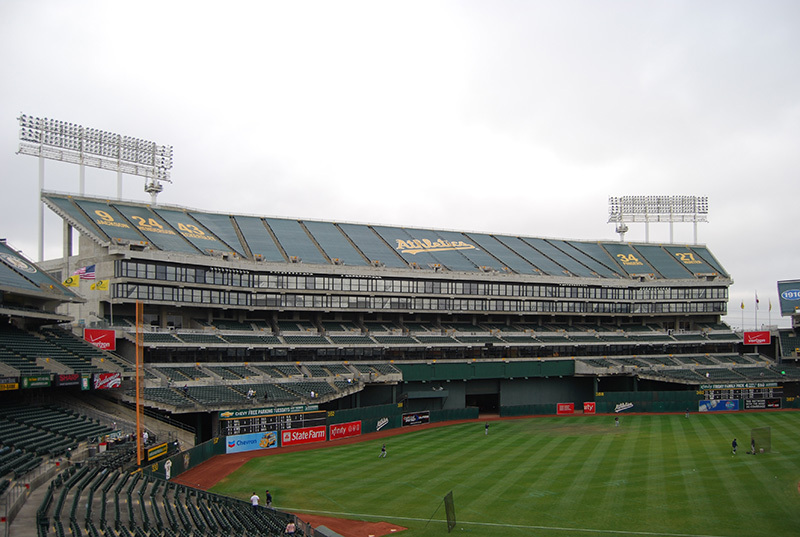 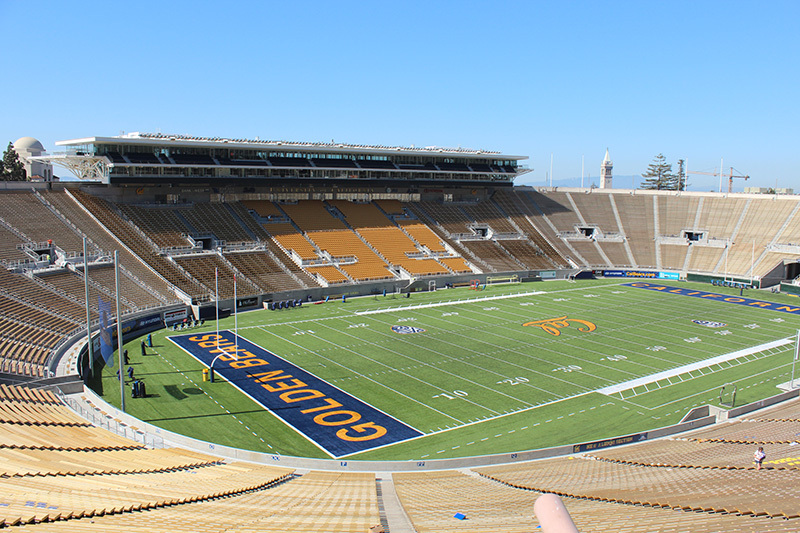 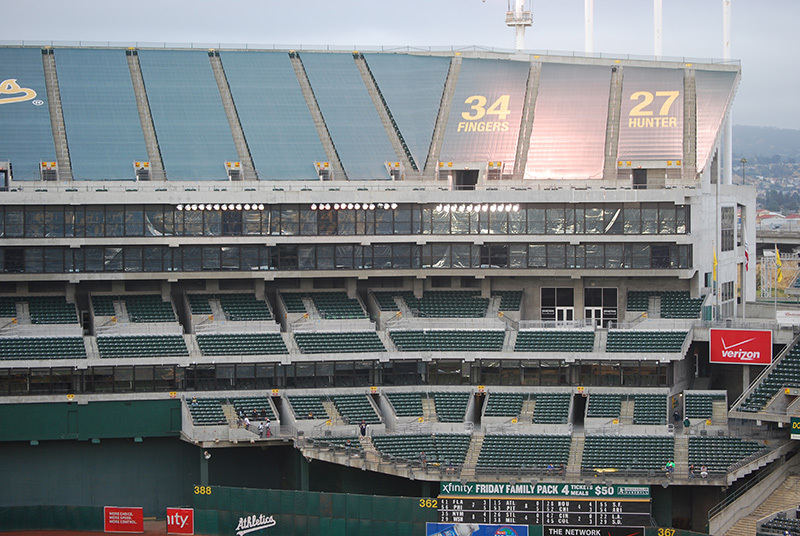 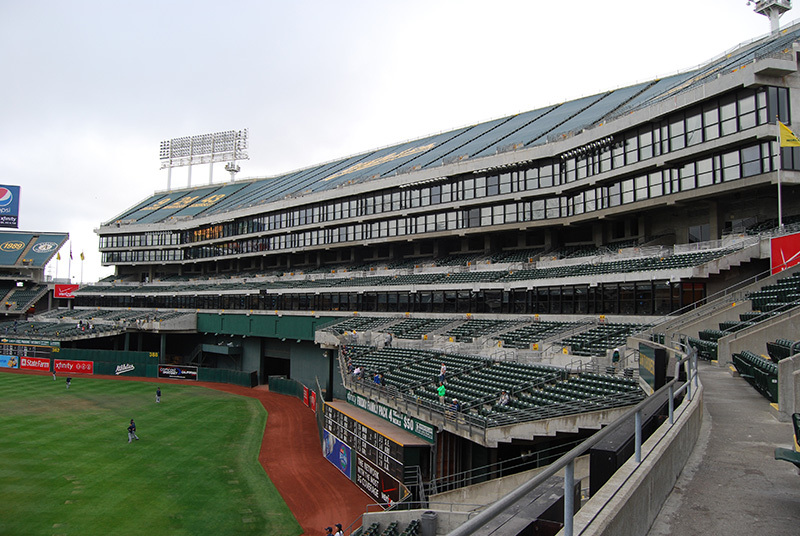 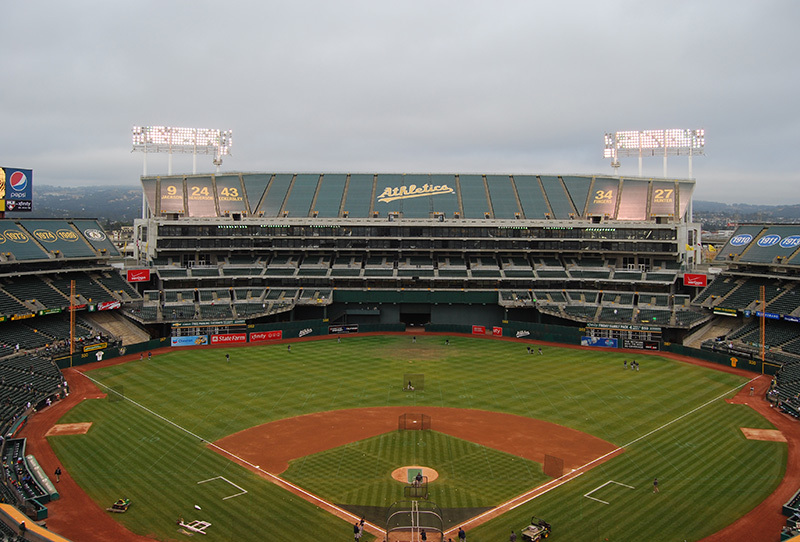 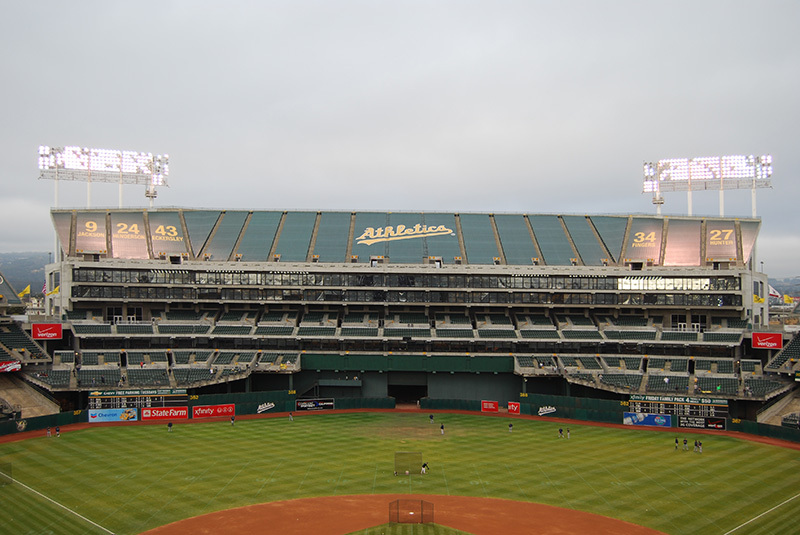 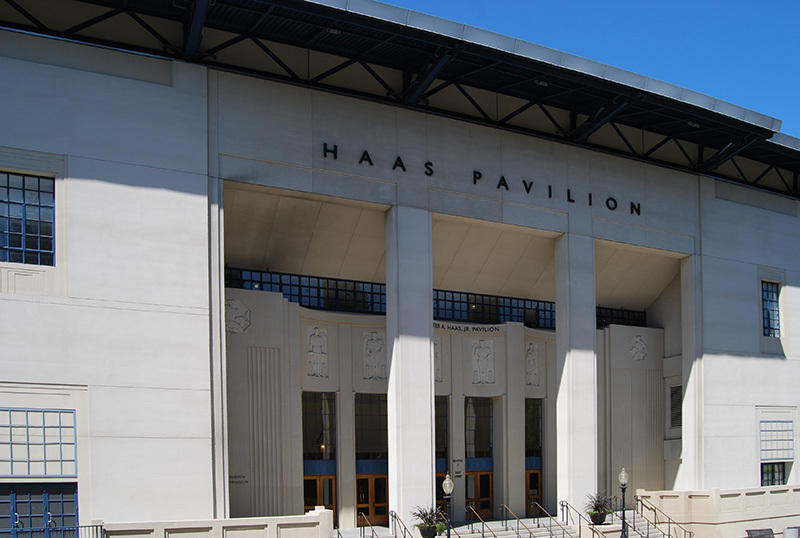 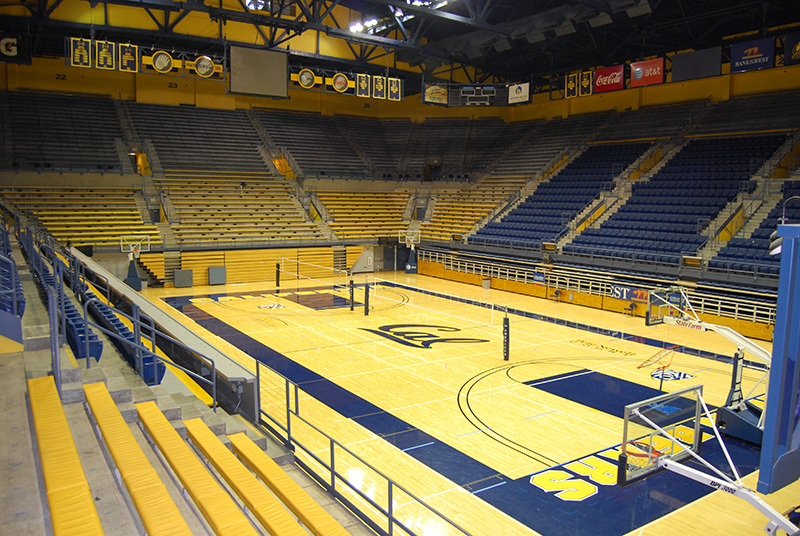 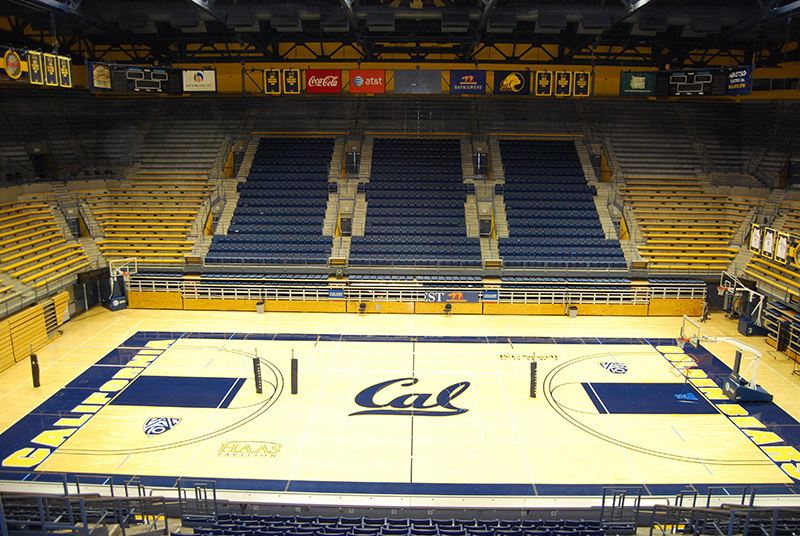 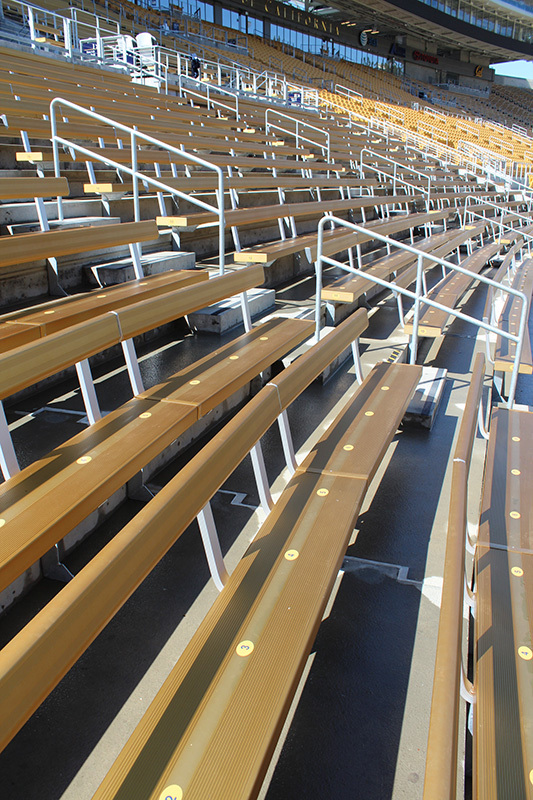 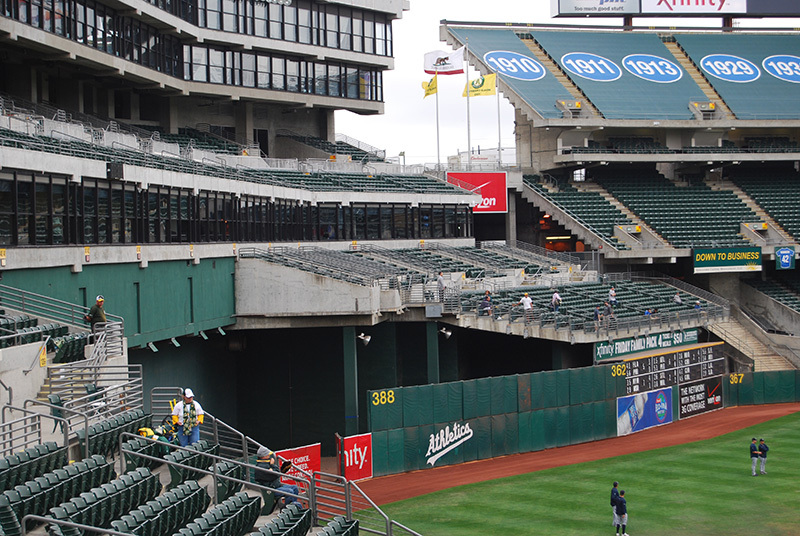 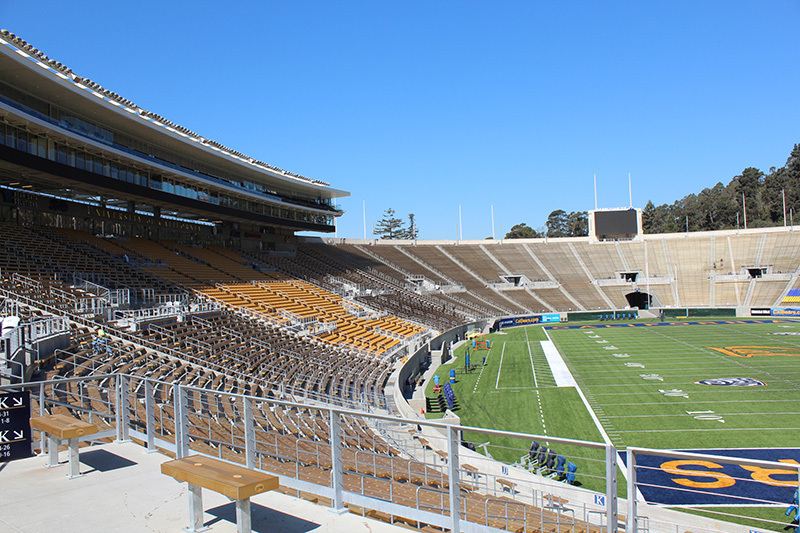 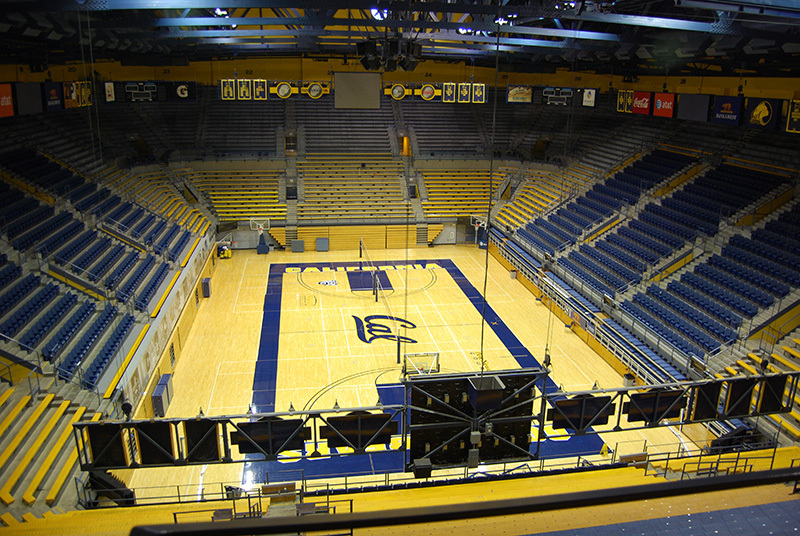 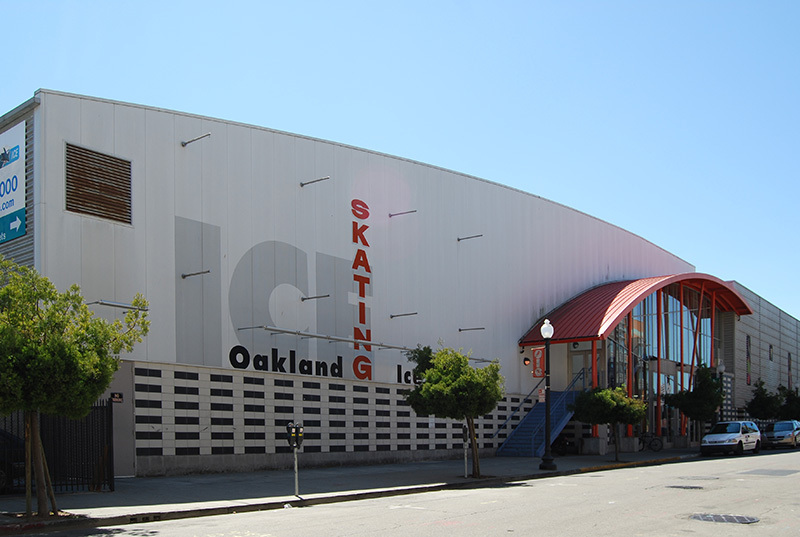 Utilizing the modular pieces of precast, and the speed with which they can be installed, meant Cal Bear fans watched home games at AT&T Ball Park (another Willis Construction project) for only one football season. 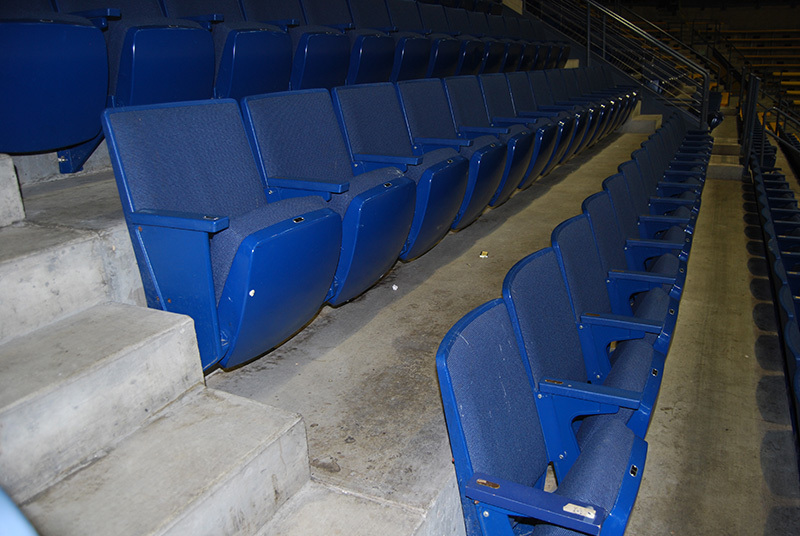 This time sensitive project was started at the end of the 2010 collegiate season and was ready for game time on Saturday, September 1st, 2012. 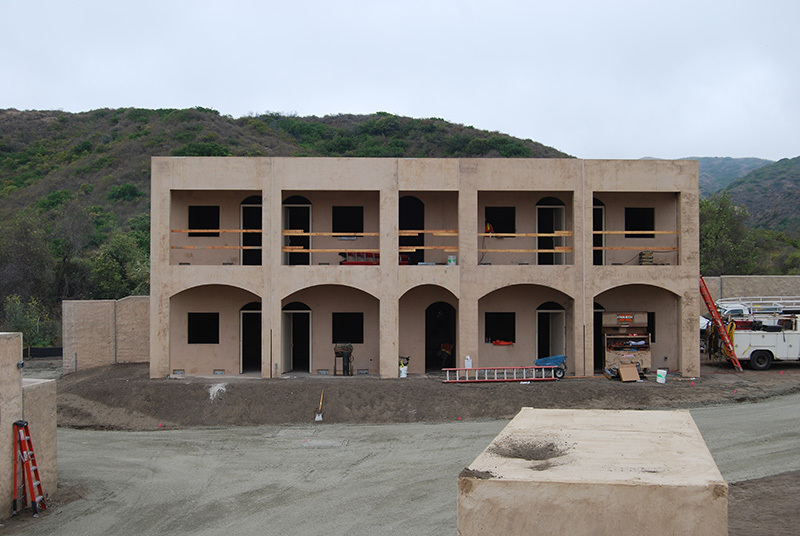 The 21 month schedule for this project was achieved by the design that included structural precast planks. 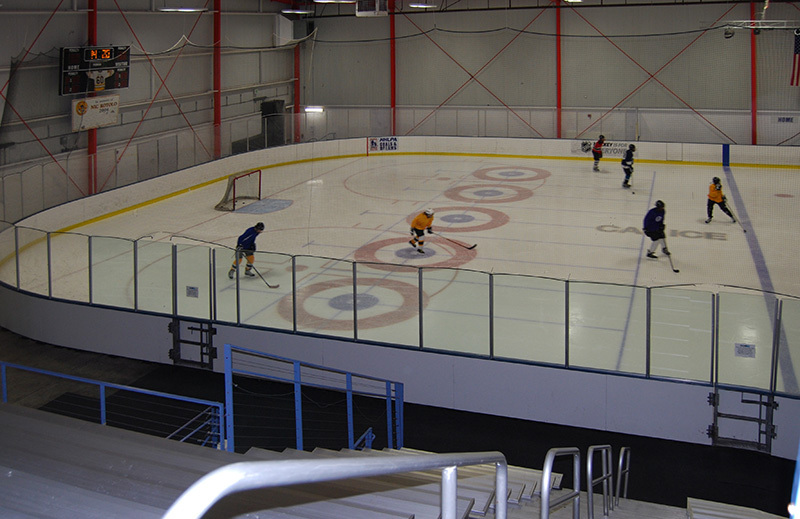 All of the interior planks were installed in 45 days. 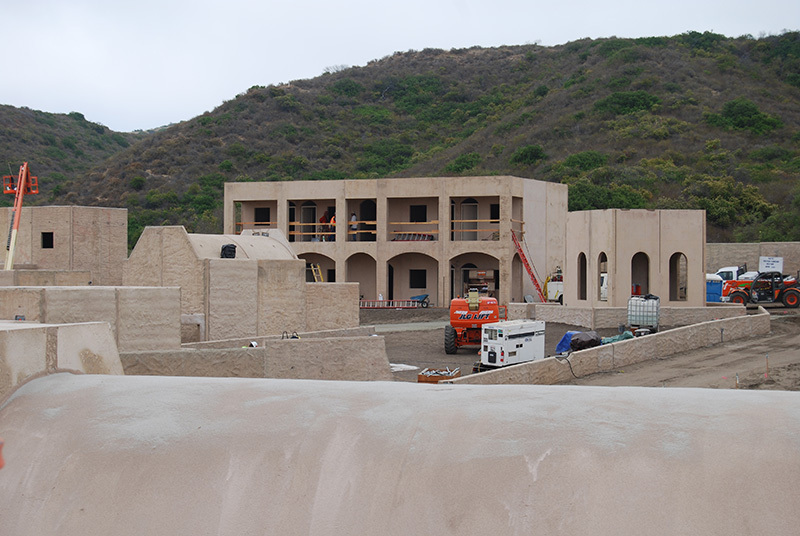 Four days ahead of schedule. 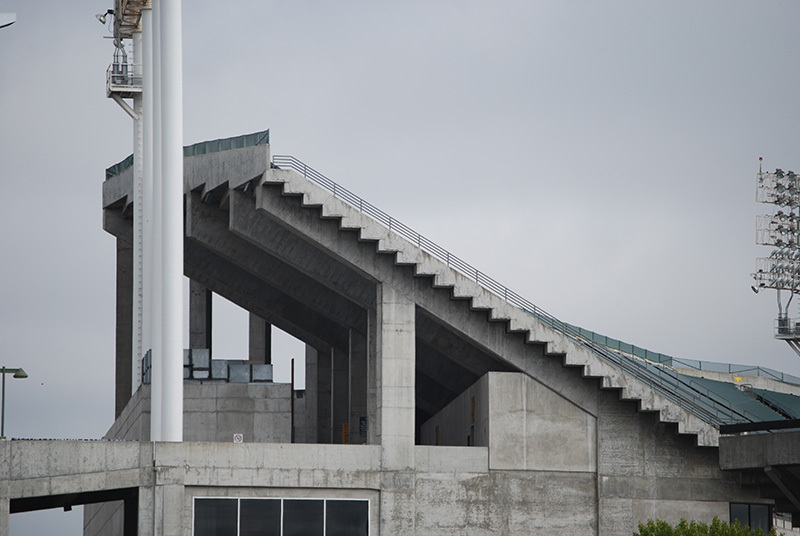 The design was unique in that the stadium planks were set on a cast in-place water tight bowl that had to accommodate very tight tolerances.